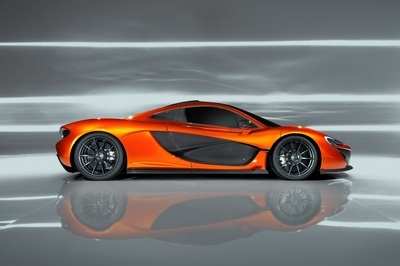 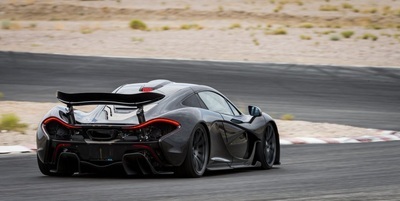 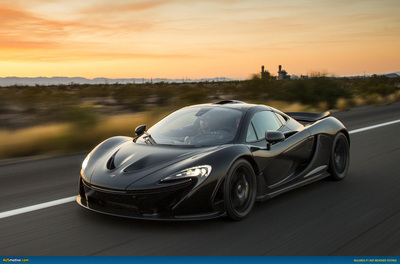 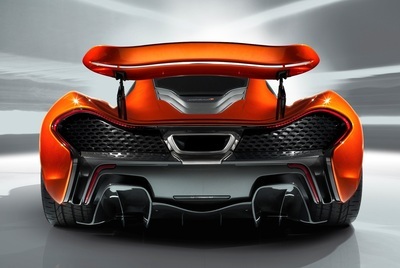 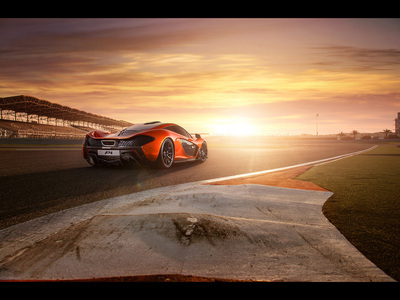 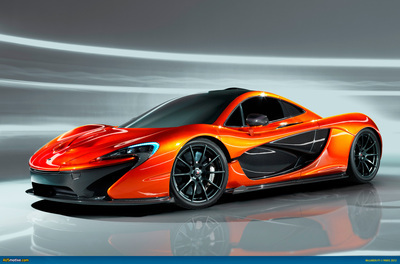 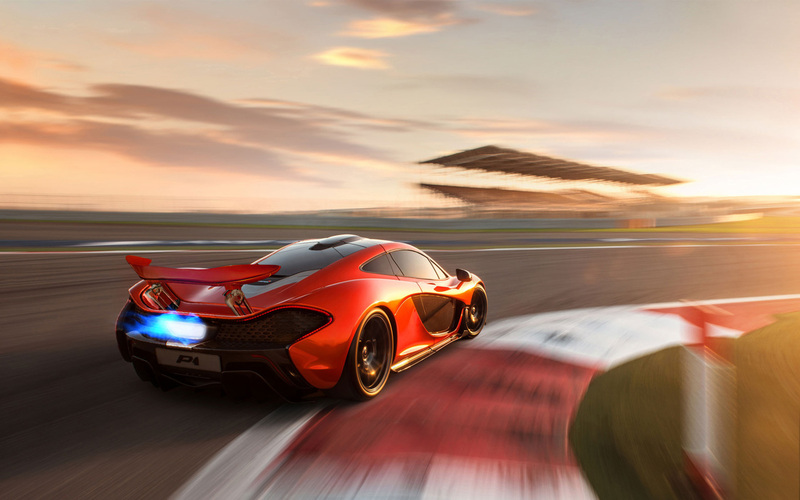 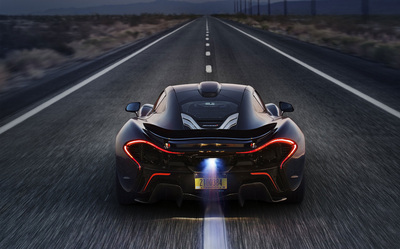 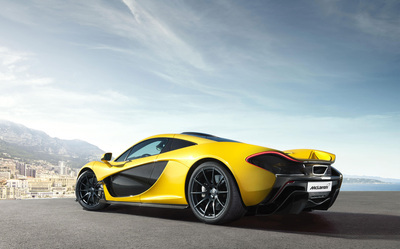 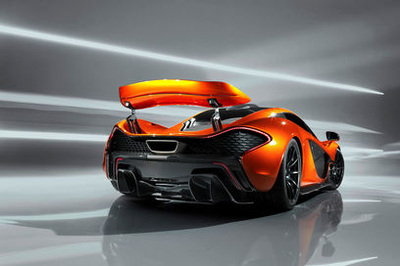 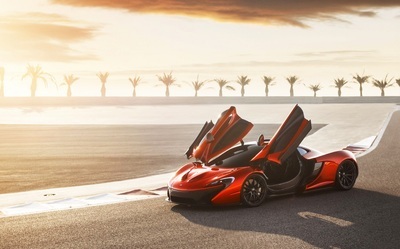 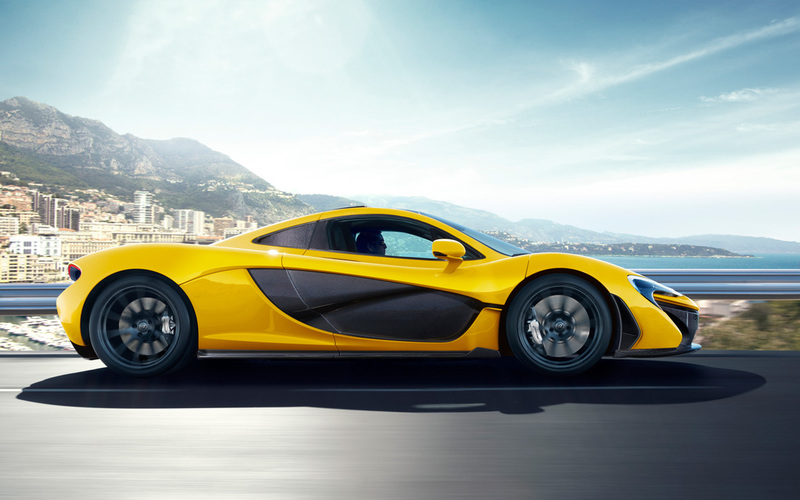 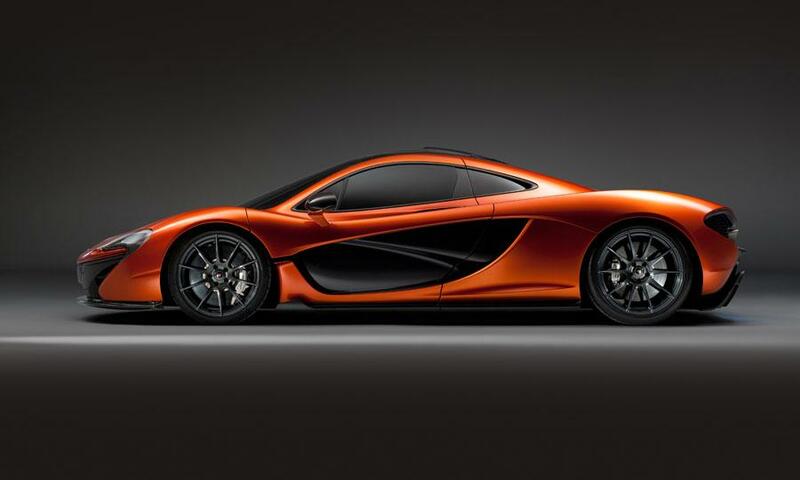 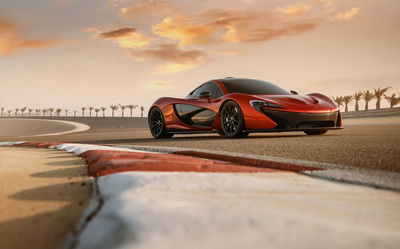 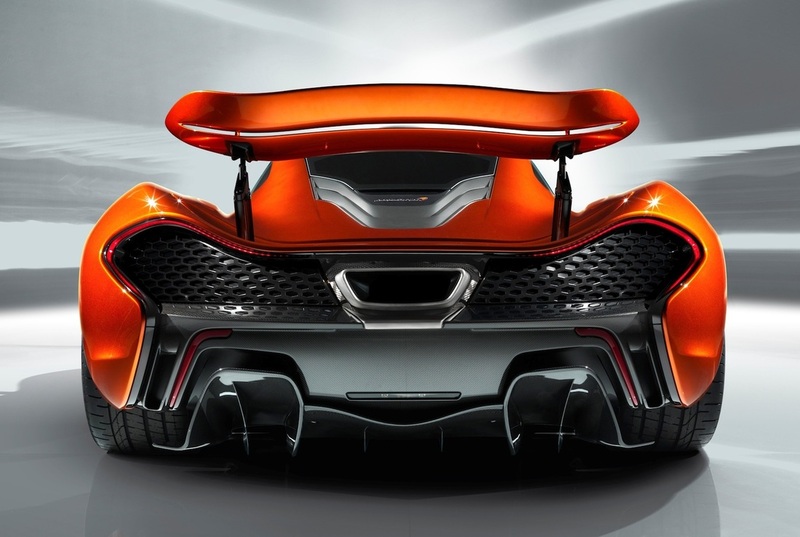 The McLaren P1 occupies a rarified niche of hypercar craziness. It is the special, only a few will ever own level. 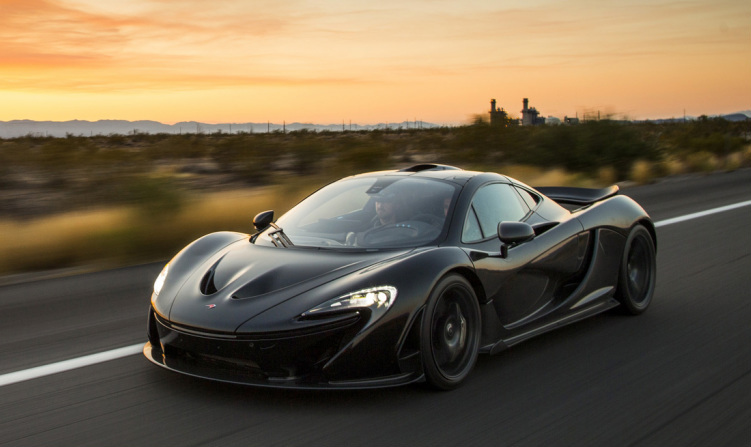 These cars typically challenge the accepted definition of what it means to be a hypercar by being so much more than just a devastating set of numbers. 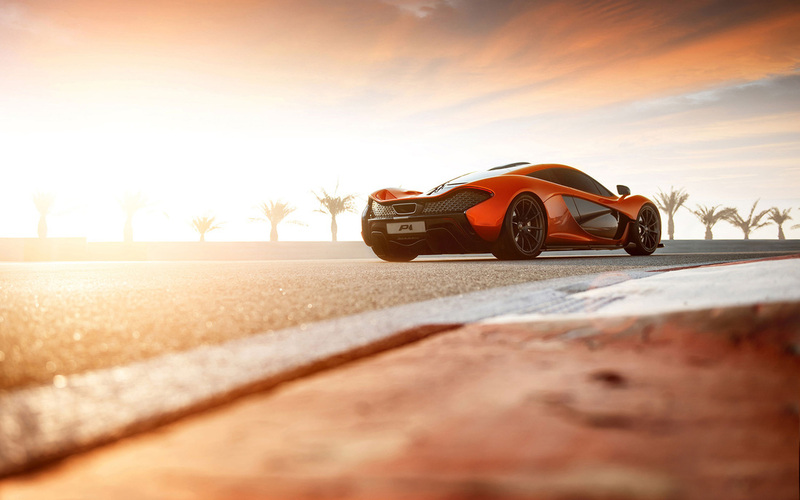 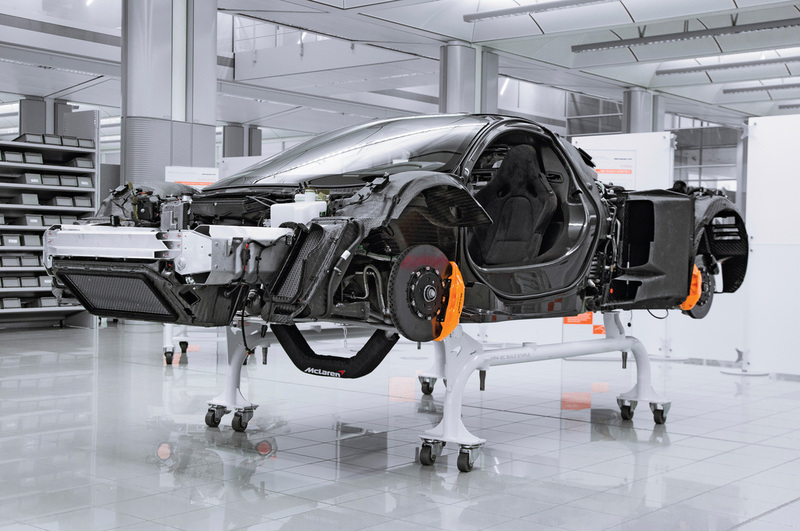 Every single atom has been been honed, measured, optimized for delivering the ultimate driving experience.